Android devices are best gadgets for gaming. Android market has millions of games which include action, Brain Teasers, Racing and much more games. We already listed bike racing game for android which are also popular. 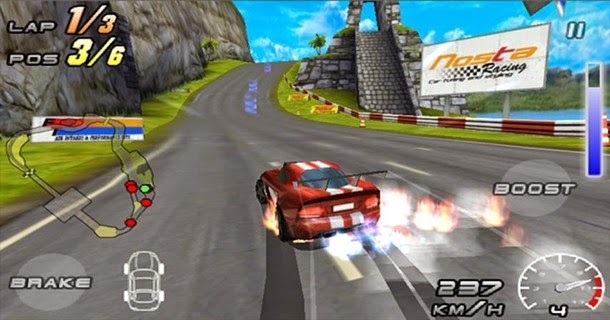 So today we are going to list out some of the famous and best car racing games for android. Car racing are full of fun and enjoyment some of famous games like need for speed, hill climb are full of addiction. Asphalt, raging thunder which are full of fun and action. In car racing we love to complete challenges. Car racing games are based on controlling which make it more amazing. Their are many different game modes on which car racing games are available. We can play as a multiplayer with friends. Which makes car racing games for android more thrilling. 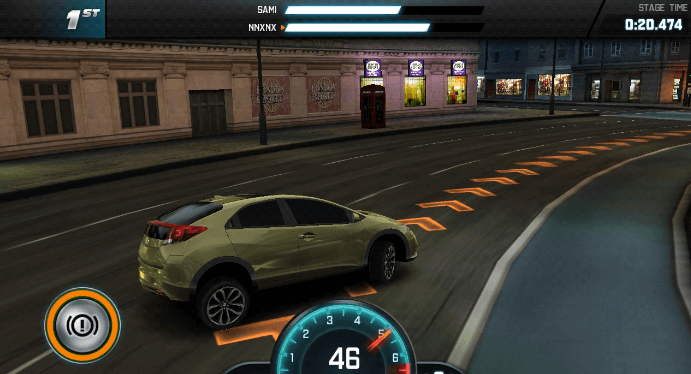 List Of Best Car Racing Games For Android. 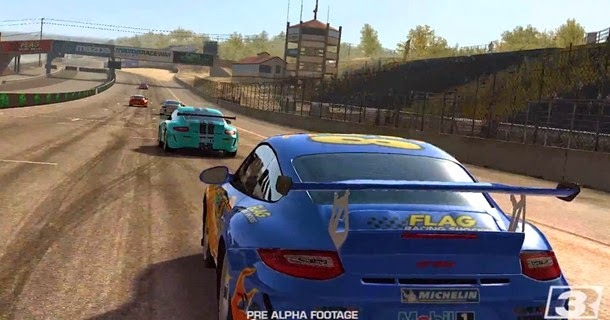 Asphalt the best racing games series now reaches a new turning point. Perform high speed stunts during race. 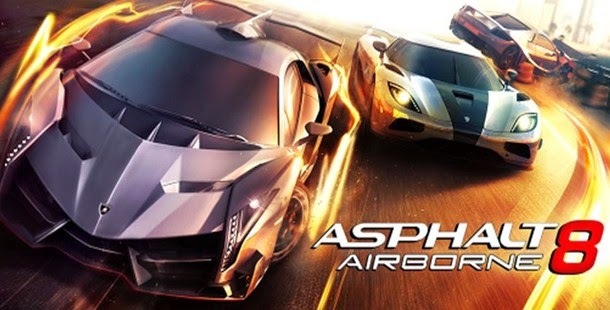 Asphalt most popular in all car racing games for android. Just because of its features like 47 high performance cars, top models like Lamborghini Veneno, Bugatti Veyron, Ferrari FXX and Pagani Zonda R and much more. Asphalt introduce newly recorded high-fidelity car motor sound for realistic audio. Asphalt also have 9 different racing situation such as Iceland, Venice, French Guiana, Desert and other exciting situations. Hill Climb is one of the most popular and addictive based on physics concept in list of car racing games for android. I guaranteed that ones you start playing this game you really enjoy it. 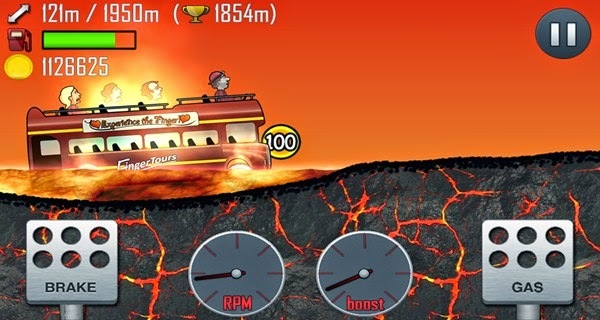 Hill climb contain lots of features which includes different vehicles with upgrades like (car, truck, bus, motor car, jeep, tank and etc). In which you can upgrade tires, engine, suspension and more. Numerious stages with level to reach in which moon, desert, mars, water, forest and etc, Real turbo sound and cool graphics based on different screen resolutions. Hill climb is full of fun and i hope you really enjoy it. 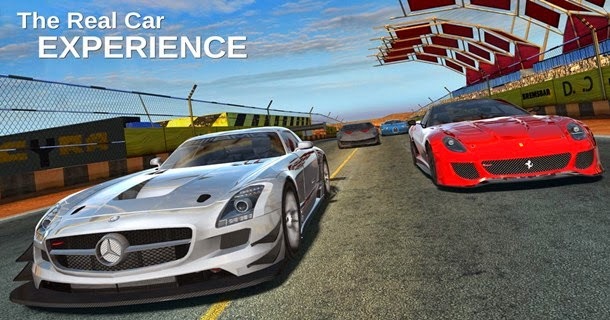 Real Racing 3 is award winning franchise that sets a new standard for car racing games for android. This game features around 22 car grid, over 70 car makers like Ferrari, Audi, Bugatti and more. Plus social leader-board, Ghost Challenges, Time Trails and innovative Time Shifted Multiplayer technology which lets to make race at anywhere, anytime with anyone. Real racing have 12 real tracks in multiple configuration, Complete over 1500+ events including cup race, Eliminations, Drag racing and upgrade your car features for better performance and enjoy real premium experience with real racing. GT Racing game features the most prestigious cars in the world with super collection of 30 Manufactuers like Mercedes, Ferrari, Ford, Nissan, Audi etc.Test your driving skills in GT Racing by completing 1400 events which includes classic races, knockout, Duels and overtake. Improve your driving skills in 28 new challenges every week and get chance to win new car for free. GT Racing have different weather conditions also Sun or night view. GT Racing also have four different camera views which can shift according to your choice. Enjoy this loveable game as solo or Multiplayer. Another amazing car racing game with different situation like temples, tropical beaches, volcano, snow mountains, the great wall and much more place all over the world. Graphically this games is on average place but it is full of fun and action. Racing and collect coins and take speed booster which help to increase chance wining race. Raging thunder include too many interest levels try to compete all levels to unlock more as possible. 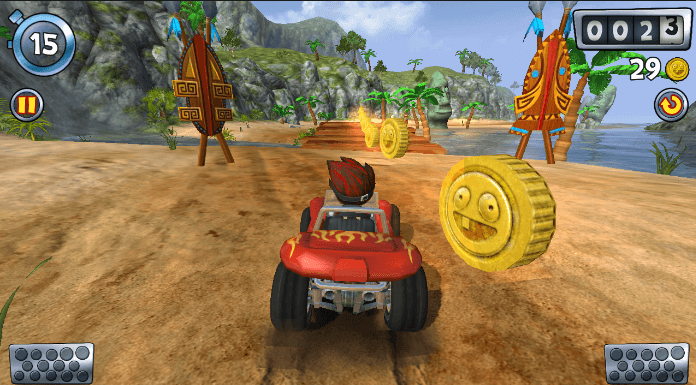 Beach Buggy Blitz is rather a very casual car racing game for android. It offers colorful graphics as well as pretty sceneries. Players can hop into their cute biggies and race along the cost to collect coins and keep going in the race. The game is fun to play and is also a treat to the eyes. CSR Racing is also a drag racing game. In this game, all the player has to do is shift gears with perfect timing to reach the finish line before the opponent. There is no steering, and it all comes down to gear changing reflexes. The game has many supercars that you can buy as you progress along in the game. You can also upgrade you car in terms of acceleration, braking engine, etc. This game is free on the Google play store. Death rally is rather combines the thrill of racing with the excitement of combat. 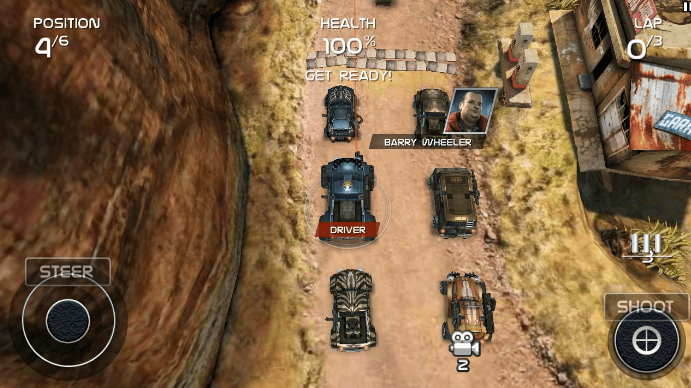 It is a mad max style game play where players can set weaponry on their vehicles to take part in a violent death race. You can blow up your opponents and also enjoy warfare along with racing. Hence, this game offers a different taste of racing. Based on the popular movie franchise, Fast and Furious is a drag based racing game. It is available for free on the Google play store. This game has a huge array of cars to choose from. Players can upgrade their vehicles to improve performance. There is also a benefit over drag that this game adds the thrill of drifting along the curve with help of an onscreen button. This game is a must try. 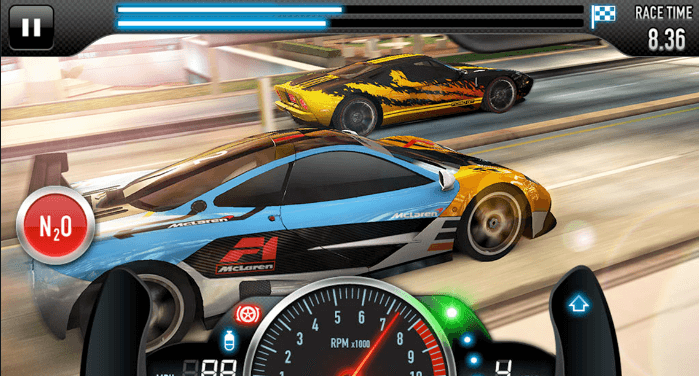 We hope like all the above listed car racing games for android phone. If missed any best one please let us know.